Work in Progress (WIP) Wednesday will be a regular feature of my blog, sharing the progress I’ve made on my active projects. I’m not going to list every unfinished project I have laying around the house. I think I have maybe 6 unfinished, hibernating projects, which is not bad, but there is no point updating you when nothing is happening with them! 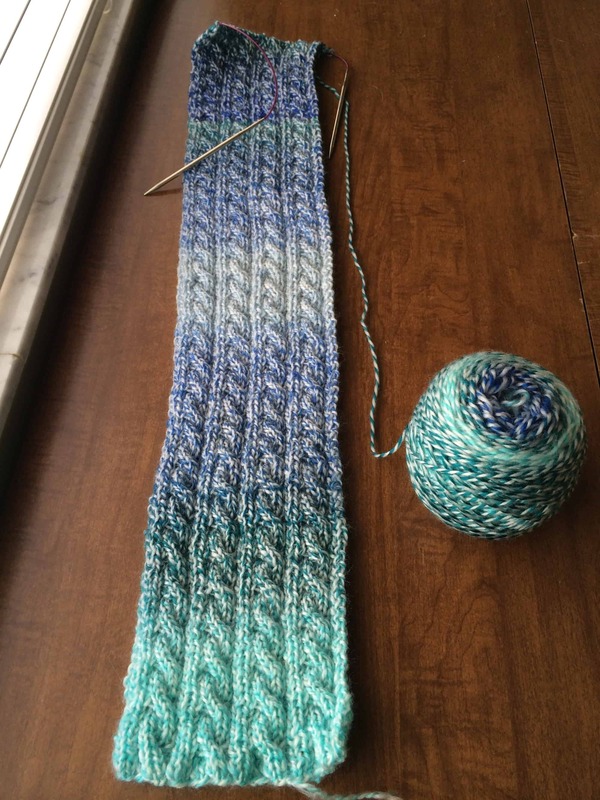 For this first WIP Wednesday post, I have 3 projects to share. This project was a gift for Christmas 2013. This is the last one I have to finish, and it absolutely will be finished this month. All I have to do is braid the handle, sew it on, and sew in the liner. This is my Detention project for May in the HPKCHC, and I hope to finish it before the next WIP Wednesday. The purple square is my First Every Granny Square, which did get its own blog post. 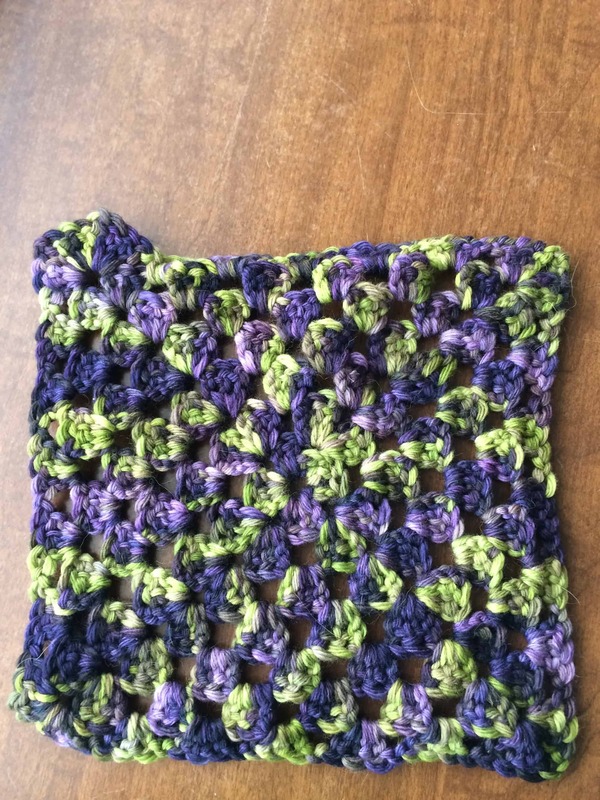 I finished the multi-colored square today. It looks wonky. I accidentally did 3 sets of double crochet into that upper left hand corner instead of 2 sets. I have to decide if I want to rip it out to fix the problem or if I will just not use this square at all. I am currently leaning towards ripping out as it is less work than crocheting an entirely new square. 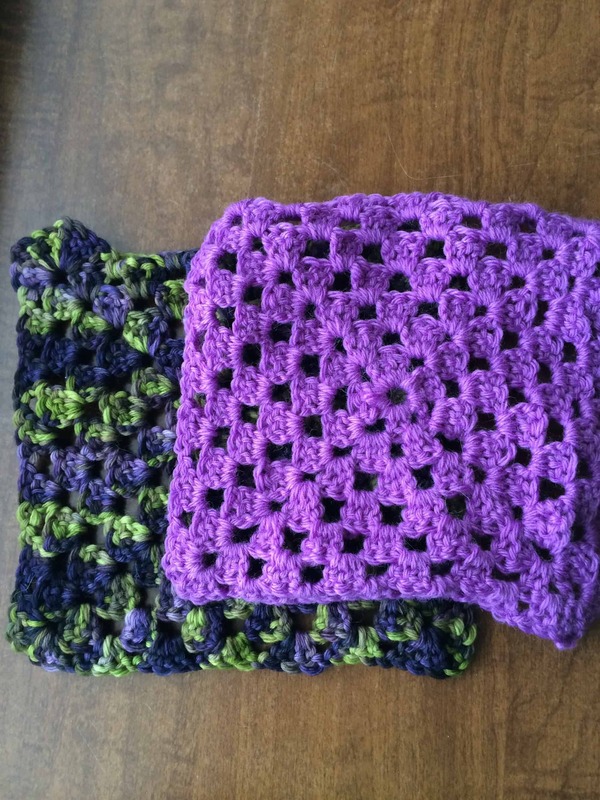 My goal is to crochet 4 more blanket squares before the next WIP Wednesday report. I cast on this scarf on May 1 and will be turning it in for an as-yet-undetermined class for HPKCHC. 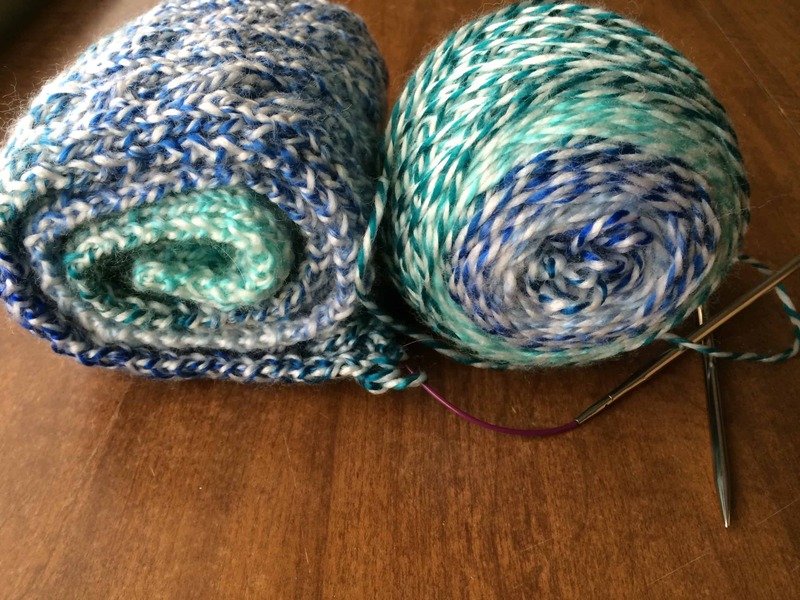 I plan to use up this skein and bind off when I get to the end of it. I believe I am close to halfway through the project. My goal is to finish it before the next WIP Wednesday report. That’s all for this week. Stay tuned for next week, when you should see new projects on this list. 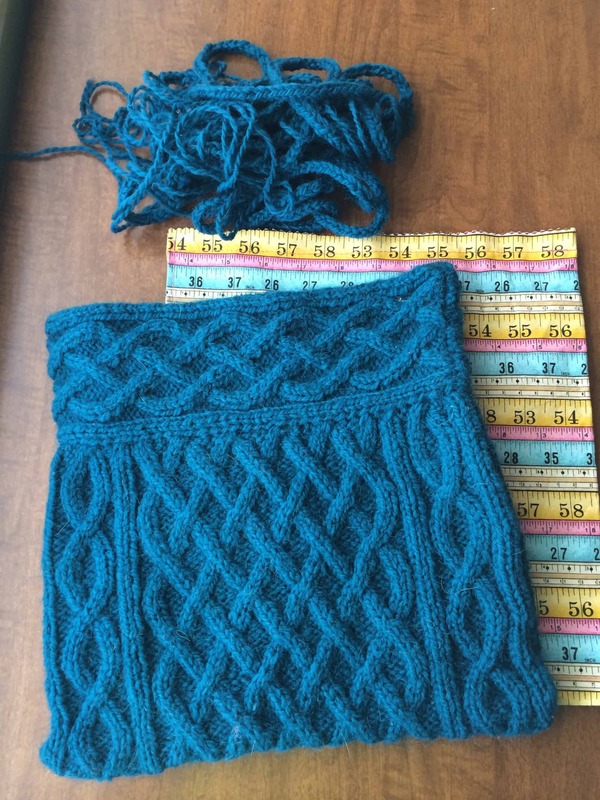 In the meantime, keep an eye out for posts announcing the completion of the Palindrome Scarf and the Quinn Bag! I have now set up a Twitter account for the blog and added it to the Contact page. Blog posts will automatically cross post on the Twitter account.